The word ‘bank’ probably conjures up images of tradition and old buildings filled with people in boring suits. For a long time banks were bastions of conservative thinking and little innovation. Today mobile bank N26 is bringing new ideas to the world of everyday banking. N26 is a bank that connects directly to a smartphone. 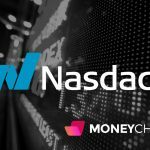 It offers many of the most common services that people need, and is one of a handful of new financial service providers like Robinhood (reported to be entering the UK soon) and Revolut. Unlike RobinHood and Revolut, N26 is a fully licensed German bank which can be used by anyone in the UK. The company has been around for five years. In that time N26 has attracted more than two million customers, who are spread out over 26 countries. It is headquartered in Berlin. One of the reasons why banks like N26 are potentially attractive is because of its low cost of doing business. N26 doesn’t have a massive network of bank branches and employees to support, which helps keep its cost structure low. N26 also seems to have started with the idea of a fully integrated digital platform, and that could be a better fit for younger clients who understand how much easier smartphones make their lives. 2 How is N26 Different From A Traditional Bank? 3 Ok, So How Do I Use N26? 7 Who Would N26 Work For? 8 Who Might Not Like N26? 9 How Does N26 Compare With Similar Platforms? 10 Should You Trust a Mobile Bank? In short, N26 is a bank that is designed to be 100% digital. They don’t have bank branches, nor do they offer many of the options that a bank like Barclays would. If a N26 client wants to get their cash out of the bank, they would have to go to an ATM. Aside from the total lack of paper, physical locations, limited services and absence nearly all human interaction, N26 is the same as any other bank. They offer low fees as a result of their business structure, and are expanding the services they offer all the time. Make money transfers with ease. Send, receive and request money. N26 partnered with TransferWise for international payments. N26 says they support international transfers into 19 foreign currencies directly from its app. The company also says its international transfer services are six times cheaper than regular banks. N26 accounts support Google Pay, which will allow you to make payments in stores, as well as use Google Pay for online shopping. 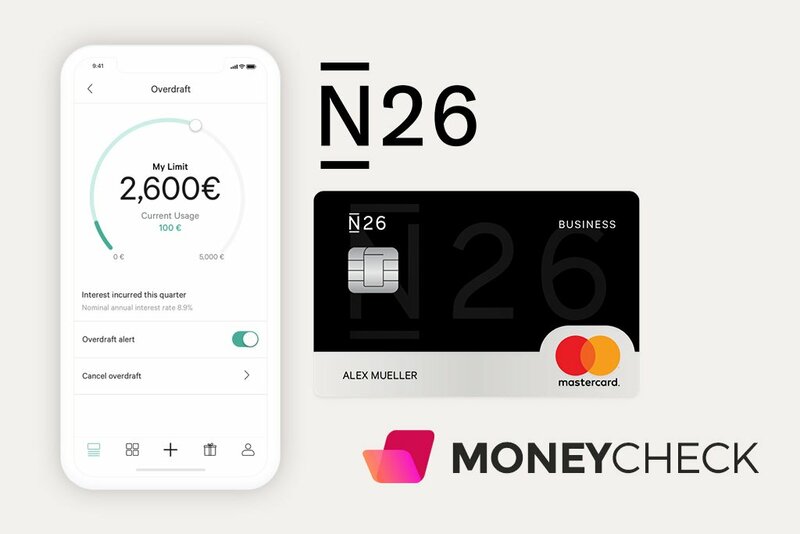 N26’s app allows you to set and change daily spending and withdrawal limits, lock or unlock your card, enable and disable online or foreign payments as well as reset your PIN. One of the most practical features of N26’s app is the spending statistics it generates. You can make the app automatically categorize and breakdown of your purchases into groups. Spaces is a neat way that N26 allows you to stash away money for a goal you have. If you need to put back some extra money for a commingling vacation, or big down payment, spaces makes a lot of sense. N26 will provide you with a UK account number and sort code. You can set up direct debits and receive and make payments in the same way that any regular bank account would function. MoneyBeam will allow you to send cash to other N26 users instantly, or within two days if they’re not using N26. How is N26 Different From A Traditional Bank? The people that founded N26 wanted to create a banking platform that was simple to use, as well as inexpensive for its customers. Most major banks generate a sizable amount of income from retail banking fees, like overdraft penalties for charges that exceed available funds. These fees act as a core part of their business model. N26 is focused on delivering commonly used banking services, not a full range of banking services that include insurance, major loans or unsecured lines of credit. A bank like RBS can offer its clients numerous products, like a mortgage, auto loan, credit card and various insurance products. Sometimes bundling all the products together makes the overall cost lower. The downside to this is the cost for customers that need simple services like deposit, ATM access and a debit card to cover daily spending. N26 is geared at younger people who are tech-savvy, and have modest needs when it comes to financial services. Ok, So How Do I Use N26? It should be clear that N26 is designed to be ridiculously simple. If you are a UK citizen or resident, then you can sign-up for an account at N26 using their app, or start the process from a web browser on a computer. Once you successfully complete the above steps, an N26 account of your choice will be open. They will also send you a MasterCard so you can access your funds. Opening an account at N26 is more or less the same as any bank, but the whole process is done online. Here is a breakdown of what you will have to do. Once that info is in their system, you can agree to their terms and conditions, and opt into any other programs or privacy settings that they put on your screen. Then you have to confirm your email, and opt into one of the two N26 plans that are currently available in the UK at the moment (they plan to expand their services soon). N26 -Offers all the basic features, plus free cash withdraws here in the UK, and free payments worldwide. There is no charge for this plan. N26 Metal -Gives you everything that the N26 plan does, plus free cash withdrawals globally, travel & purchase protection insurance as well as dedicated customer support and lounge key access. It will run you £14.90 a month. To verify your account, within the UK you will need to upload a selfie and a photo ID which can be done within the app. Once all that is done, you will have to pair your smartphone to the account you just created. If you haven’t downloaded the N26 app yet, you will have to. Then you will be led through the process of pairing by the app. It is important to make sure that the phone number you entered in step one is correct, as you will be getting a four digit verification code. You can change your number later on, but if it was entered incorrectly, you will be stuck at this step. Once verified, you are all but done. Just wait for your new MasterCard to be delivered, and you are on your way to using your new N26 account. The basic N26 account is free to use and includes free ATM withdrawals in Euros and Free payments in any currency. The N26 Black account will cost €9.90 per month and in addition includes free withdrawals worldwide and an Allianz Insurance package. There are a lot of people out there who might not fully trust a bank that exists mostly in the internet. N26 does have corporate offices in Berlin, New York and Barcelona, but it doesn’t offer customers any kind of branded ATM’s, or branch locations. A bank without a physical presence might be a turn-off to some, but it does offer great services with little cost to its customers. Clearly, N26 is going to be a good fit for younger people, and less attractive to older generations who are still digesting the idea of paperless billing. Who Would N26 Work For? There are two basic ways to use a mobile banking structure like N26. Firstly, it could be utilized by younger people who are just starting out in the financial world, and don’t have many assets. If you don’t have a mortgage or other major debts, an account at N26 gives you practical features with near-zero risk. The fees that N26 charges are almost non-existent for people who plan to use the bank exclusively in the UK. Even when cash is withdrawn abroad, N26 only charges 1.7% on the transaction. The big upside is the lack of fees and predatory practices, as well as the built-in statistics which can make financial planning a whole lot easier. The second way to use N26’s services is as an add-on to a traditional bank account. If you need a way to track your personal spending, or are tired of all the fees associated with using the big banks, N26 is a real contender for your business. 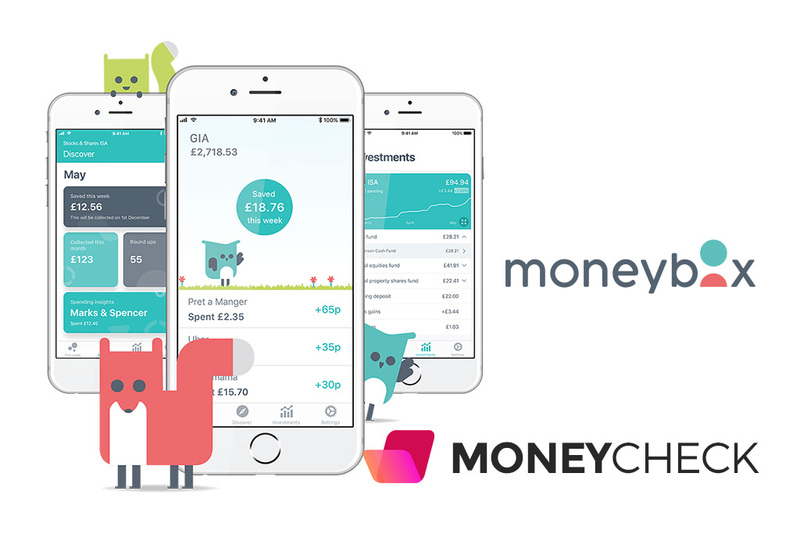 N26 is fully integrated with the UK financial system, so creating an automatic monthly payment from your main bank account to your N26 account would be a snap. In addition to removing any chance of fees on domestic UK activity, you would also be insulating your main bank account from identity theft. N26 designed their platform to be a perfect fit for online transactions, which can be subject to risk of fraud. Who Might Not Like N26? It should be pretty clear by now that the non-tech savvy should steer clear of a platform like N26. The bank relies on the latest consumer technology to cut costs, which is a blessing for people who live with a smartphone attached to their body. However, if you aren’t comfortable with an app that handles your financial life, N26 isn’t a good fit for you. N26 also offers a suite of commonly used features, but lacks the depth of financial services that major banking interests like Barclays would have at their disposal. It partnered up with TransferWise in order to expand their reach, but those services are contingent on their partner’s ability to stay in business. Wealthy individuals would probably only use N26 as a way to prevent major problems arising from their involvement in the digital economy, as N26’s services aren’t deep enough to accommodate their needs. The same is true for business that need a bank that offers a wide range of esoteric financial services, and doesn’t want to play ‘fill in the gaps’ with a new banking idea that is clearly aimed at consumers. How Does N26 Compare With Similar Platforms? As N26 points out on their UK promo, it is the only mobile bank that has a full banking license. Revolut also offers many of the same services that N26 does. Last year it was granted a specialized banking license in Lithuania, which puts it into a similar category. Besides N26 and Revolut there are a few other mobile platforms that offer similar functionality, with varying levels of depositor safety. Should You Trust a Mobile Bank? 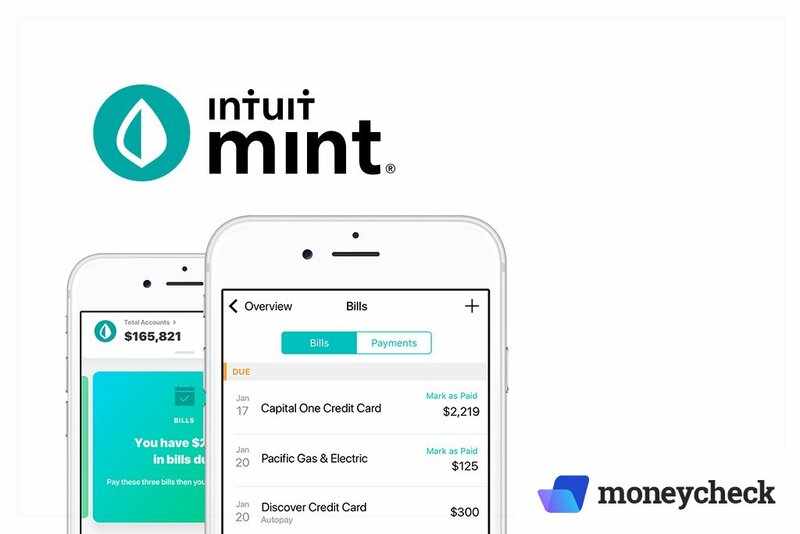 As mobile banking becomes more popular, there will probably be questions about whether or not it is safe to trust your money to new banks with radical ideas. Because both N26 and Revolut are both licensed in the EU, they should offer similar deposit protection to any other bank. Of course, the country where the bank is registered would have to make good an any deposit guarantees in the event of a problem with the bank, which may be a turn off to some people in the UK. Getting your funds back from a business that is operating with a Lithuanian special banking license might not be a straight forward process. There are also questions surrounding whether or not Revolut would quality at all for Lithuanian deposit protection at the moment. As a fully licensed German bank, N26’s depositors should be covered by the €100,000 deposit insurance scheme that applies to all retail accounts in German banks. Overall both N26 and Revolut give their clients a variety of services at very low costs. There are some differences between the two, and if you are trying to decide which one to use, here are a few things to consider. N26 is far more like a regular bank than Revolut. 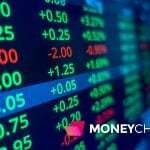 While both business are technically registered European banks, Revolut isn’t regulated by the UK’s Financial Conduct Authority (FCA). N26 was set up to be a simple mobile solution for people who don’t want to deal with big banks, and Revolut looks a lot more like a new class of financial service provider. One area where Revolut may be appealing is their crypto-based services. Revolut offers its customers the ability to easily buy cryptos in their account, though transferring the cryptos to other wallets isn’t permitted. 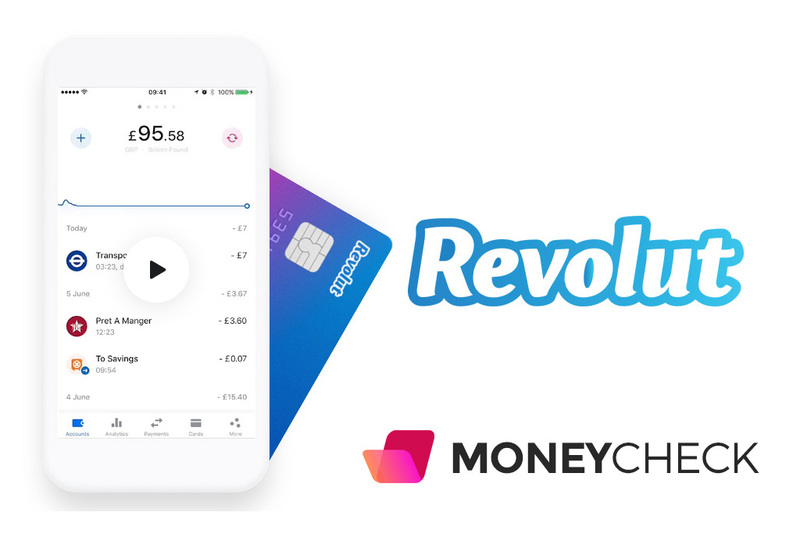 You can read our full review of Revolut here. Both platforms offer statistical tools to help their clients keep track of spending, as well as inexpensive options for international money transfers. N26’s debit card is tied directly to the client’s account, but Revolut’s debit card is pre-paid. People who want direct access to their funds 24/7 may not find Revolut’s system as desirable. Additionally, Revolut limits cash withdraws to £200 per month for their free service, which makes it a poor replacement for a regular bank account. N26 is one of a handful of new mobile banking platforms that gives consumers lots of commonly used services for rock bottom prices. The fact that N26 does operate with a full German banking license puts it ahead of many of the other platforms in terms of deposit safety. For younger people that don’t need full-service banking, N26 is probably worth trying out. The company isn’t designed to fleece its customers with loads of fees, which is how the major banks make extra profits from their retail depositors. N26’s debit card has a direct link to a client’s account and smartphone, which makes using deposited funds straightforward. The only real drawback for N26 is their short track record. The company has come onto the global banking scene at a time of relative calm. It is hard to know how they will react to rough times in the financial market, if and when they arrive. Banks like N26 are a clear contender for deposits from people who don’t have tens of thousands of pounds to keep safe, and just need normal banking services. If you want to learn more about N26, or want to try their platform out, just click here.